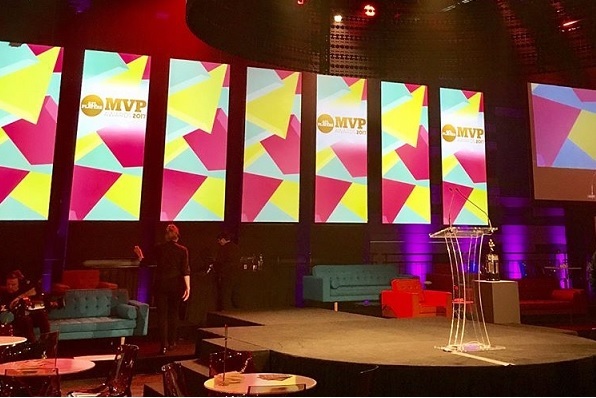 Structured Events range of premium clear perspex lecterns have been in high demand this Spring, featuring in high profile events and weddings. 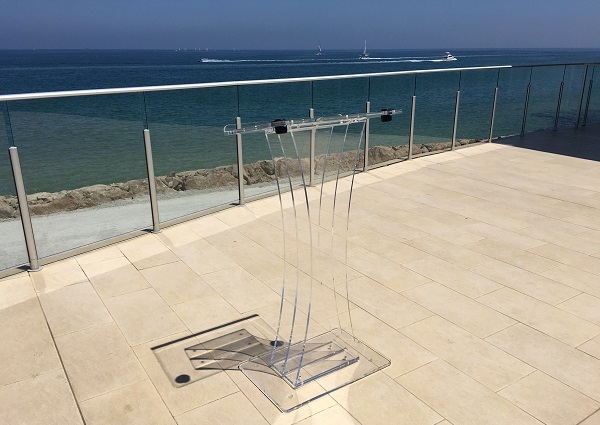 Our perspex lecterns are high quality with premium finish and each lectern includes the option of including microphones. 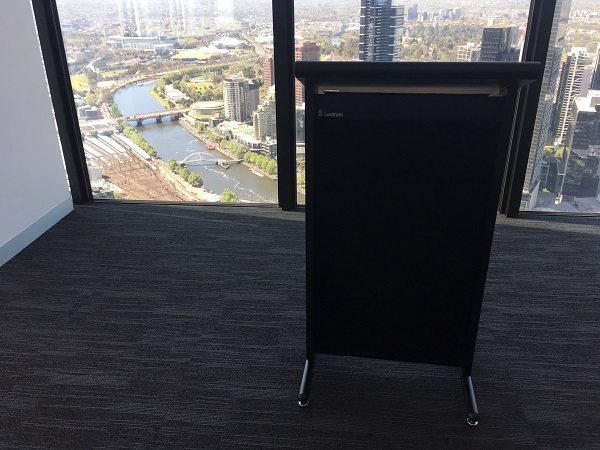 Check out some recent images of the lecterns on events below. If your looking for a premium clear perspex lectern for your next event get in contact with our team at Structured Events.